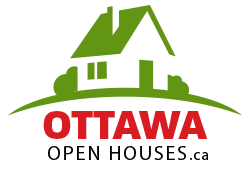 Welcome to OttawaOpenHouses.ca, a listing of upcoming real estate open houses presented by Royal LePage Team Realty professionals. Open Houses are updated daily. Not intended to solicit currently listed properties or buyers under contract. The above information is from sources believed reliable, however, no responsibility is assumed for the accuracy of this information. Royal LePage Team Realty, Independently Owned & Operated Brokerage. All rights reserved.